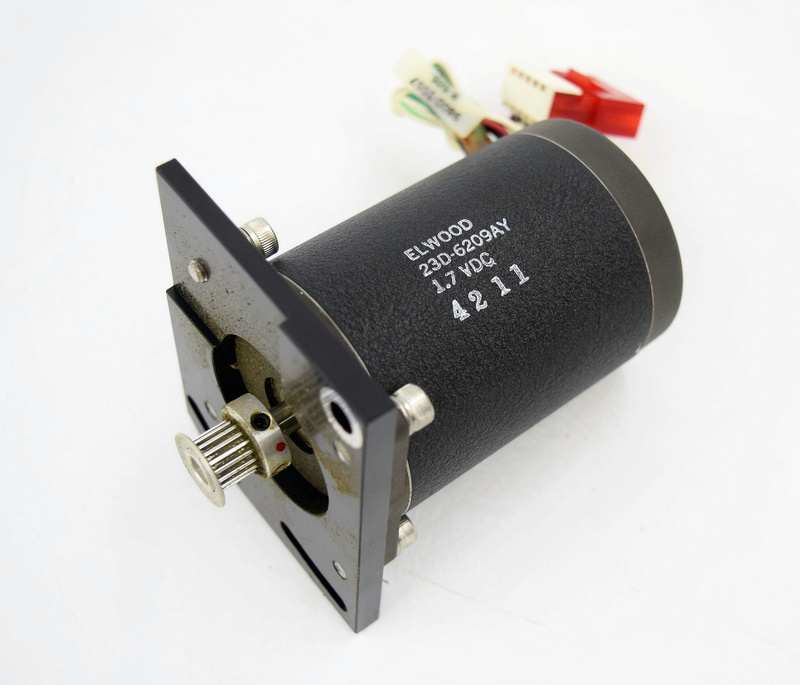 Elwood Gettys 23D-6209AY Step Motor f/Siemens WalkAway 96 Plus . New Life Scientific, Inc. This is a Elwood Gettys Hybrid P.M. Step Motor w/Gearhead that was removed from a Siemens WalkAway 96 Plus.